United Way of Wilkes County is dedicated to building a stronger, safer community. 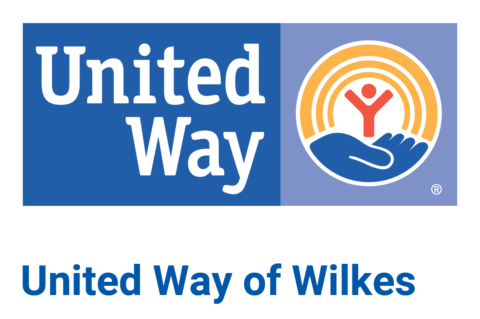 All dollars donated in (or designated to) United Way of Wilkes County stay in Wilkes County. United Way improves lives in part through a rigorous community investment process that invests the community’s generosity in more than 21 effective programs run by local nonprofit agencies that are making a difference in HEALTH, EDUCATION, FINANCIAL STABILITY/CRISIS and BASIC NEEDS. The process is transparent, volunteer-driven, and ensures that every dollar donated is spent wisely where it is needed most. United Way of Wilkes County does more than fund programs. We build relationships and partner with the people, organizations, and businesses throughout the community who bring the passion, resources, and expertise needed to get things done. Together, we assess and address the community’s most pressing and prevalent needs while working toward long-term solutions that prevent problems from happening. United Way streamlines your charitable giving. With one donation, you assist our neighbors at every age and stage of life, from young children, youth, working families, children and adults with disabilities, vulnerable seniors, and more. IF YOU COULD GIVE UP 3 SODAS A WEEK ($3.50) AND PLEDGED THAT TO THE UNITED WAY OF WILKES FOR 52 WEEKS (WOULD EQUAL $182) WE COULD SEND A BACK PACK FULL OF FOOD HOME WITH A CHILD FOR 1 SCHOOL YEAR.